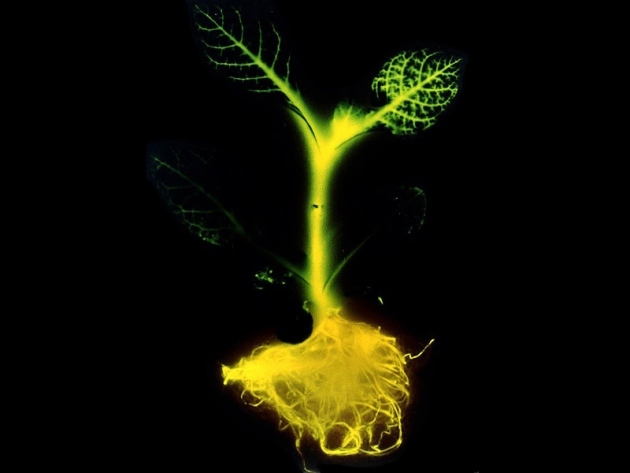 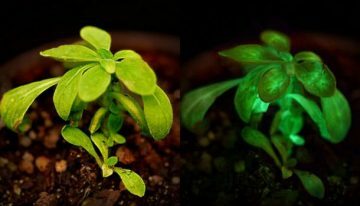 A pack of 50-100 fertile seeds of Glowing Plant Arabidopsis. 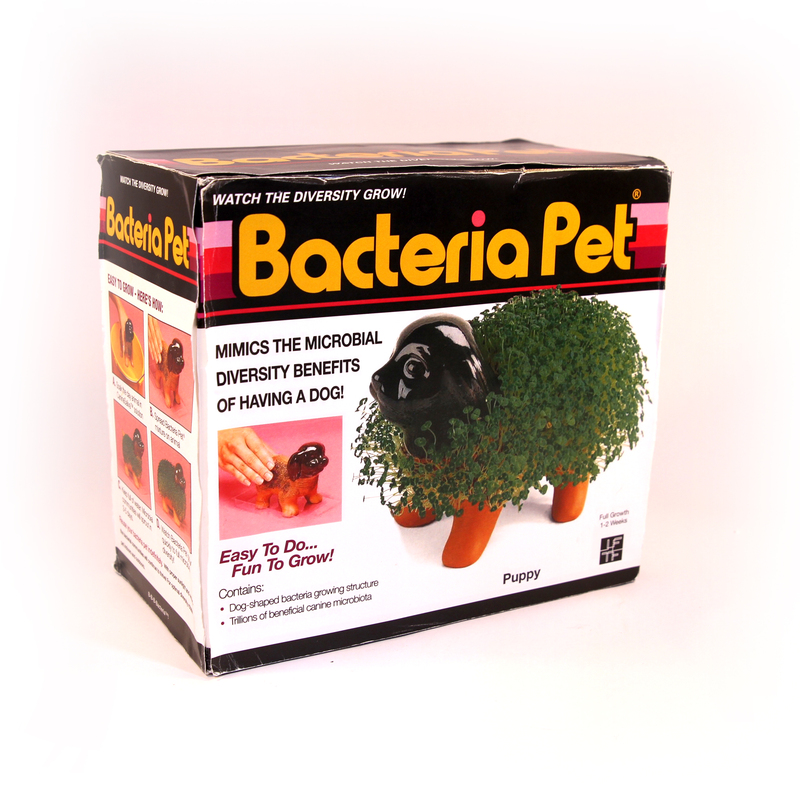 Use the plants as a nightlight or show them off to your friends. 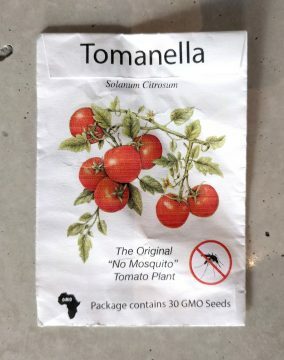 The seeds are expected to retail for $70 a pack so you can pre-order today for a 40% discount. 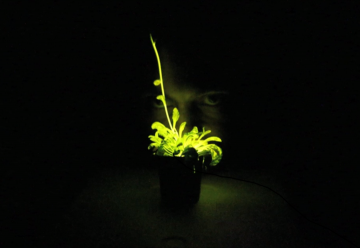 Glowing Plant Seeds are not available from the Future Now Mini Mart, but you can preorder one from the Glowing Plant Online Store.